Ideally located near Will Rogers State Beach and to the historic Palisades Park atop of the Santa Monica bluffs. 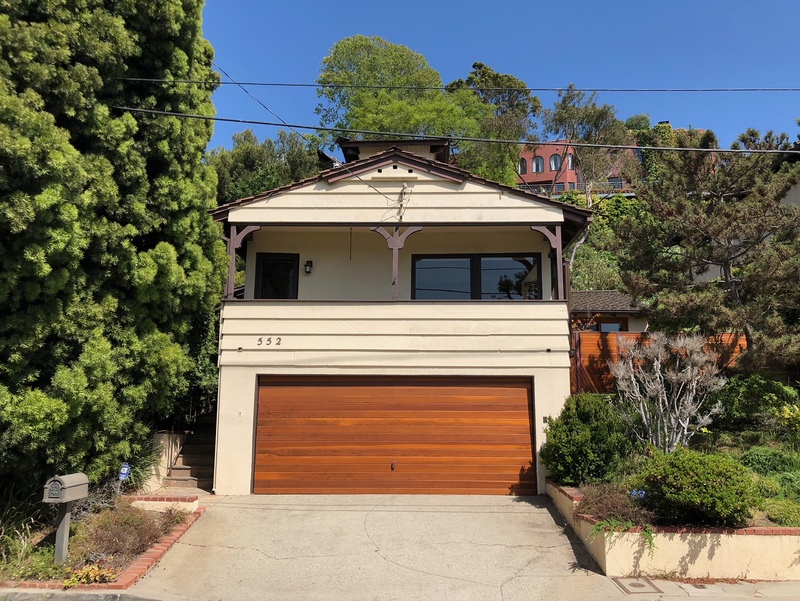 Home is situated in a prime Santa Monica Canyon cul-de-sac and features 3 bedrooms and 2 baths, living room with fireplace, charming kitchen, formal dining room and a special side yard area. Close to the award-winning Canyon Elementary school and easy access to Adelaide by the iconic Santa Monica stairs.